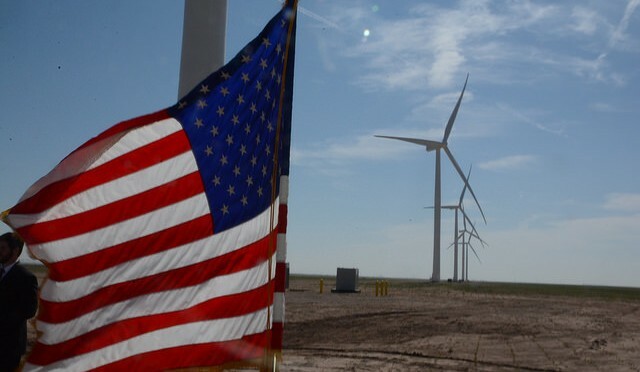 A New York-based company that specializes in large-scale renewable energy projects says it’s building a 55-turbine wind farm in north central South Dakota. Consolidated Edison Development says it has already begun working on its new farm in Pollock. Officials say they the farm is located on property owned by a group of local farmers. The company says the farm will soon provide enough electricity to power approximately 25,000 homes for a year. It’s expected to generate approximately 400,000 megawatt-hours annually and is scheduled to be operational by the end of the year. The company recently finalized an agreement with Campbell County Wind Farm Holdings to build and operate the wind power project.